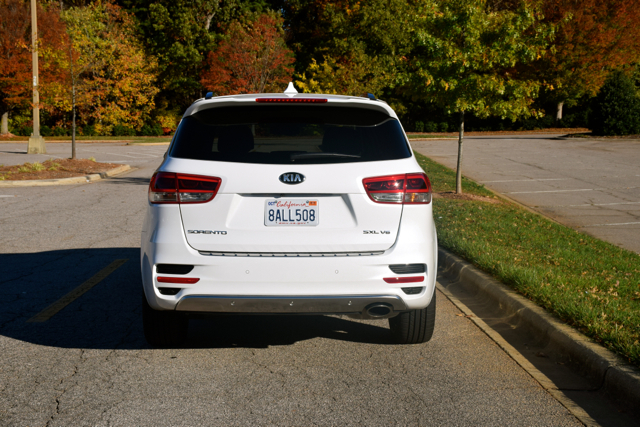 The Kia Sorento seats 5 or 7, offers 3 engine choices & tows up to 5,000 pounds. The current-generation Kia Sorento enters its third year for 2018. 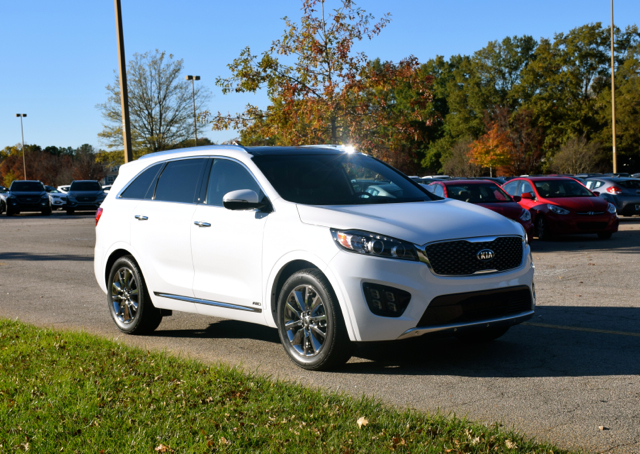 The midsize crossover market is awash with competitors, with the Kia Sorento one of the few offering two- and three-row seating capacities. Its elegant looks and available premium features make it a strong entry. 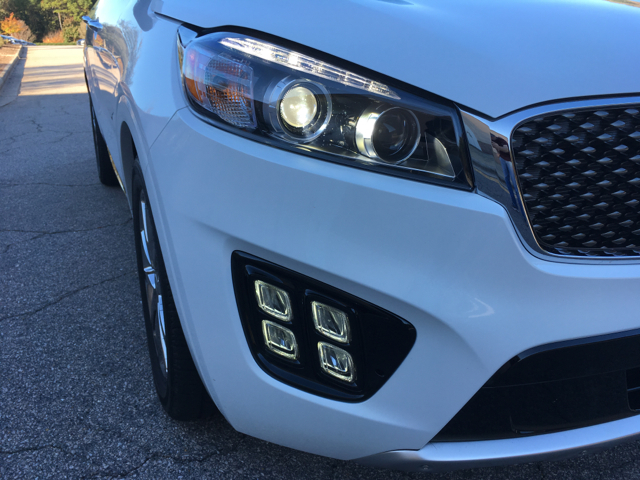 Light changes accompany the 2018 Sorento, including enhanced headlamp performance and an improved front headrest design for increased comfort. The remaining changes involve package shuffling, including previously available features made standard. 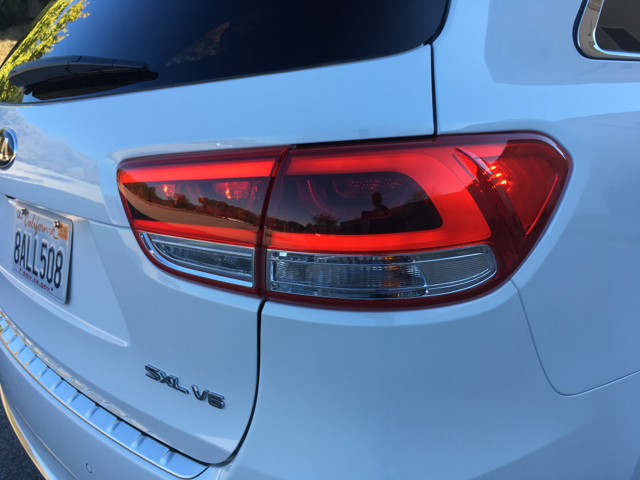 The 2018 Kia Sorento comes in seven grades: L, LX, LX V6, EX 2.0T, EX V6, SX and SX Limited. Front-wheel drive is standard and all-wheel drive is available across the model line except for the base trim. 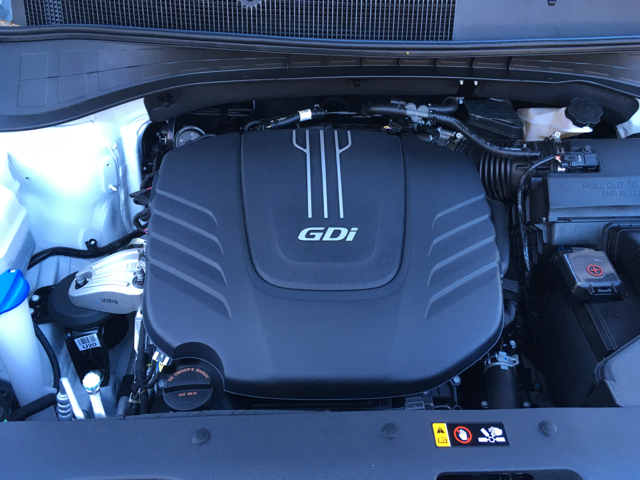 Kia supplies three engine choices for the 2018 Sorento. A 2.4-liter four-cylinder engine makes 185 horsepower and comes with the L and LX grades offering standard seating for five. A 2.0-liter turbocharged four-cylinder engine is exclusive to the EX 2.0T and generates 240 horsepower. The remaining four grades come with a 3.3-liter V6 engine making 290 horsepower. All three engines work alongside a six-speed automatic transmission. Standard features include projector beam headlights, heated side mirrors with turn signal indicators, and a rear spoiler. Keyless entry, power windows and door locks, a tilt and telescopic steering column, air conditioning, and cloth seats are also found. This model comes with a six-speaker audio system featuring a 4.3-inch color display and satellite radio. A rearview camera, Bluetooth connectivity, USB ports and auxiliary audio input are standard. The base Sorento L costs $26,740, including a $940 destination charge. This is the basic package, offering the features already mentioned, but with no package upgrades available. It is also the only Sorento without available all-wheel drive. Costing from $28,040, the LX adds a few extra features, including an acoustic windshield, silver finish roof rails, front seatback pockets, two additional USB ports and third-row seats with the all-wheel drive model. 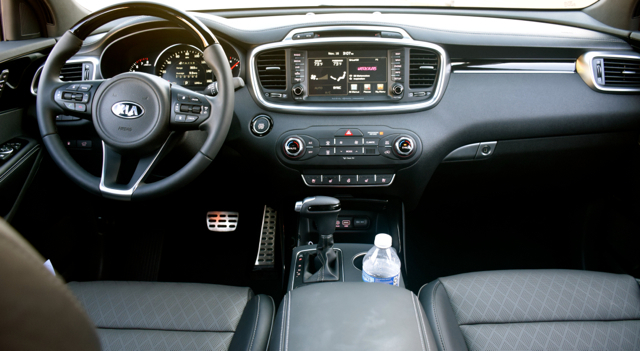 Upgrades include a no-cost LX Cool and Connected Package adding telematics services, a seven-inch touchscreen display, dual-zone climate control, and Android Auto and Apple CarPlay smartphone compatibility. A $1,700 Convenience Package adds heated front seats, a 10-way power driver’s seat, a leather-wrapped steering wheel, and a rear parking assist system. On top of the Convenience Package is an available 3rd Row Seating Package ($1,490) bringing in 50/50 split-folding seats. Finally, the LX Advanced Technology Package ($1,500) adds an updated LCD instrument panel display and an electronic parking brake. Further, you also get such driver-assist features as advanced smart cruise control with autonomous braking and full stop, forward collision warning and lane departure warning. With a price of $30,440, this model makes three-row seating standard. Equipment upgrades include easy folding second-row seats. The LX V6 Convenience Package ($2,500) builds on the LX’s package, adding blind-spot detection and rear cross-traffic alert and third-row air conditioning with controls. The LX V6 Advanced Technology Package ($1,000) adds driver-assist technologies. Priced from $33,940, this is the only trim offering the turbocharged four-cylinder engine. Upgrades include fog lights, 18-inch alloy wheels, power-folding side mirrors, leather seats, power front seats, heated front seats, second-row sunshade screens, a seven-inch color display screen, smartphone integration and a rearview camera. The EX Advanced Touring Package ($2,900) brings in a panoramic sunroof with a power sunshade, LED interior lights, chrome roof rails, and a 110-volt power inverter. You also get a comprehensive suite of driver-assist features, such as lane departure warning, forward collision warning, advanced smart cruise control with autonomous emergency braking and full stop. Costing $35,040, the EX V6 matches the upgrades of the 2.0T. The EX Advanced Touring Package is available here as well. 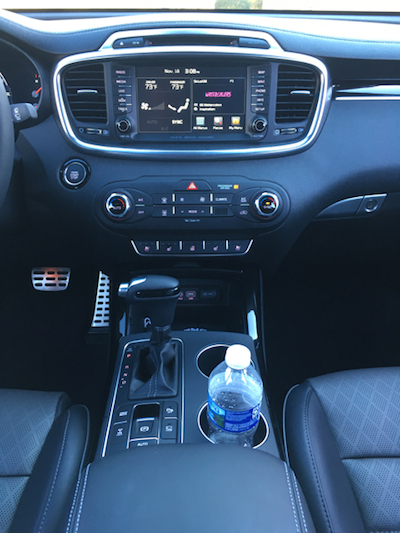 At $40,040, the Sorento SX adds such top-end features as LED positioning lights, 19-inch alloy wheels, LED tail lamps, a panoramic sunroof with a power sunshade, a navigation system with an 8-inch color display, a 10-speaker audio system, an upgraded driver’s seat with seat extension, blind spot detection and rear cross-traffic alert. The SX Advanced Technology Package ($2,000) is hard to pass by. 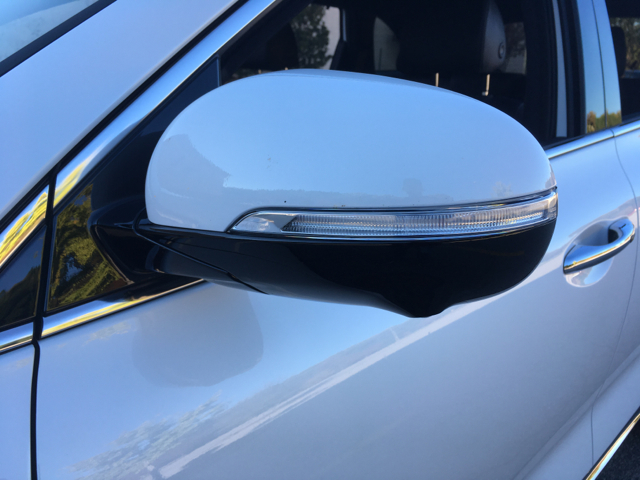 Not only does it bring in all the driver-assist features mentioned elsewhere, it adds dynamic bending light technology with auto-leveling — the better to see around corners and over hills. Ventilated front seats and a heated steering wheel round out the offerings here. With a price of $45,340, the SX Limited offers the full package and that means all package options available elsewhere come with this model. My test vehicle was this trim equipped with all-wheel drive. 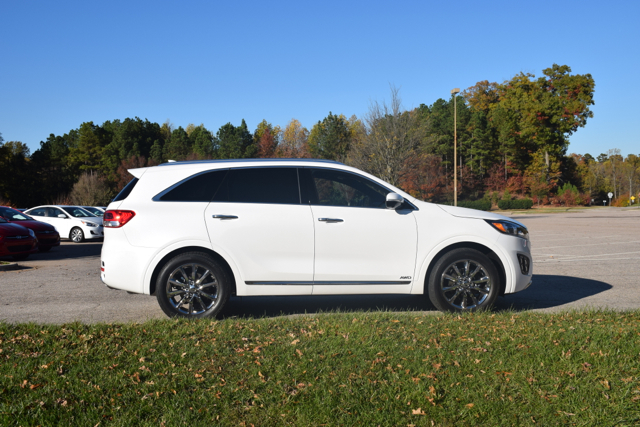 The Sorento’s V6 engine is the ideal motivator for this midsize crossover. Step on the gas pedal and you’ll enjoy an immediate boost of power. Under hard acceleration, this SUV responds with a burst, just right for racing down the entrance ramp to get on the freeway. With a vehicle of this size, I appreciate all-wheel drive — just when you think torque steer will impede your driving experience, torque travels to the rear wheels to keep this vehicle poised. Like other crossovers, the Sorento is not a corner carver. That said, you probably won’t find yourself fighting with the steering wheel to keep it straight. Steering feedback is much improved over the previous generation — body rigidity and braking performance have improved too. Another reason to go with the V6 with all-wheel drive is this model’s 5,000-pound towing capacity. You can pull a boat, camper or your favorite equipment. As for off-roading? Like other crossover SUVs, you’re limited to gravel paths and gently used trails. Quite frankly, the Sorento excels best on the road. Nearly every manufacturer offers at least one midsize crossover utility vehicle. 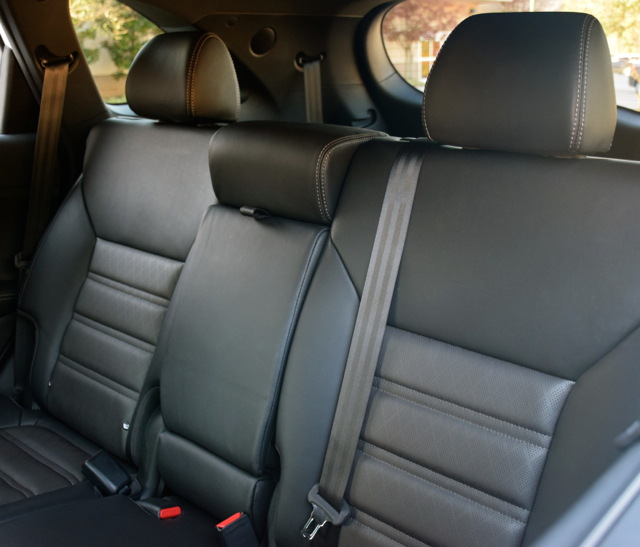 Medium SUVs are the go-to vehicle for today’s families, largely replacing the minivan in that department. Competitors include the following two-row models: Ford Edge, Jeep Grand Cherokee, and the Hyundai Santa Fe Sport. 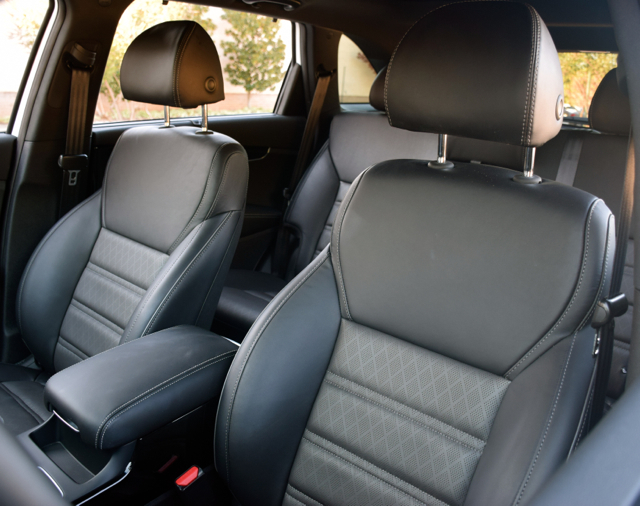 Three-row models include the Mazda CX-9, Dodge Durango, Nissan Pathfinder, Ford Explorer, Hyundai Santa Fe, Buick Enclave, Volkswagen Atlas, Toyota Highlander, Chevrolet Traverse, Honda Pilot, and the GMC Acadia. Following its most recent overhaul in 2016, the Kia Sorento remains a strong player in the segment. Its unusual two-row set up may only seat five, but it offers 38.8 cubic feet of standard storage space. Rare do we recommend shoppers consider the base model and that holds true here. Because of its size and payload capacity, we think the base engine included with the L and LX grades isn’t powerful enough. Our favorite is the V6 as it offers a 50 percent power boost over the standard engine. 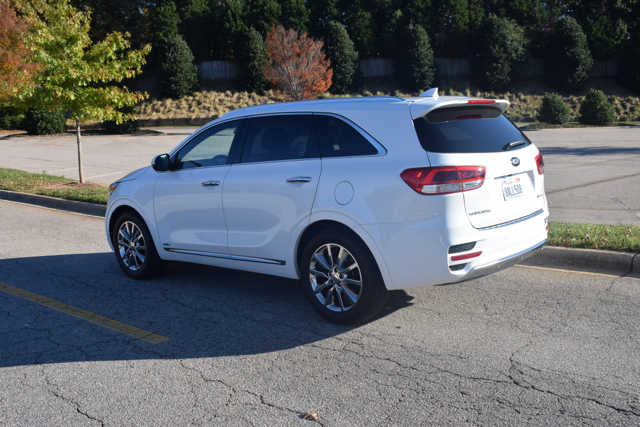 The Sorento EX all-wheel drive with the EX Advanced Touring Package comes in just shy of $40,000, a reasonable price point for a well-equipped three-row, midsize crossover utility vehicle. Thus, it is our recommended model.